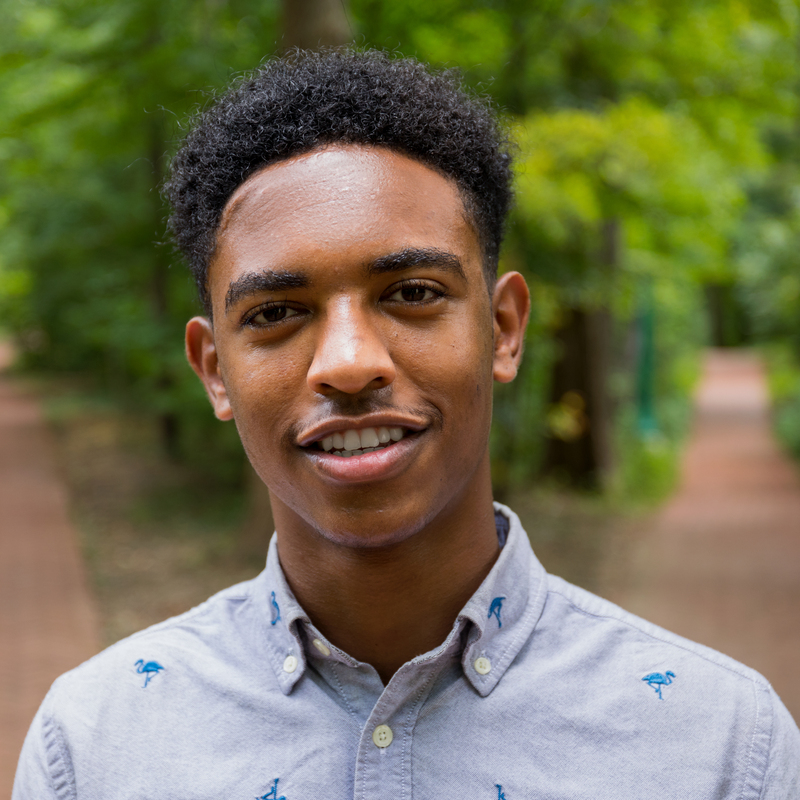 As a Cox Legacy Scholar, Justin is developing professional skills while making an impact on the Bloomington community. His desire to elevate communities developed while growing up in Ethiopia, where he firsthand witnessed the hardships that families go through on a daily basis. In his home town of Fort Wayne, he frequently volunteers with his church, and in the summers of 2017 and 2018, he created and offered a free soccer program for refugee children in the city. He later served as an intern for a congressman, where he learned the processes involved in administrating effective change in communities. As a student at IU, he is involved in Chi Alpha, the Finance Diversity Program, and Kelley Student Government. While interning with IU Corps, he hopes to continue gaining valuable skills that, one day, he hopes to use in order to have an impact on numerous lives. Justin will graduate in 2022 from the Kelley School of Business with a degree in Finance and Accounting.